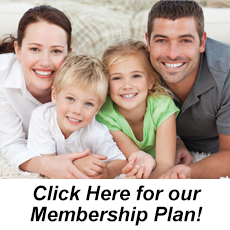 Dentist Clinton MS | Comfortable dental care for the entire family! 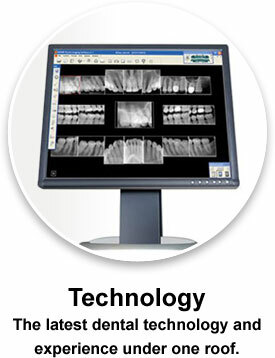 We work together as a team at Northside Dental Group. 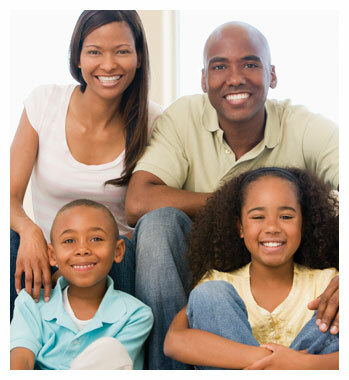 That's what makes us different from other dental practices – and what makes a difference in your family's dental care. We take the time to let you see what work needs to be done and to ask all the questions you have, and we provide the answers before any treatment begins. 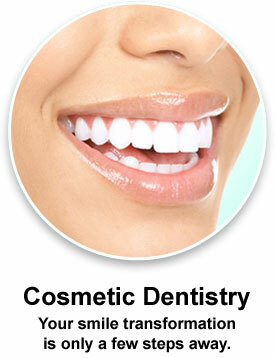 This is our approach to taking care of each patient and helping maintain excellent oral health and a beautiful smile. 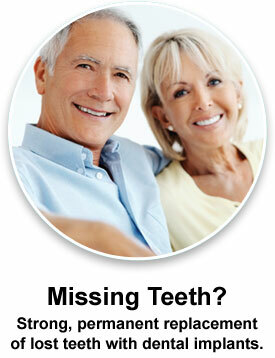 Our doctors are understanding of those who have fears about dental care. If you or a family member has had a traumatic experience during a dental appointment in the past, you will feel calm and confident in our hands as we take care of our patients with thoughtful compassion. No matter what you need to keep you smiling, we will always give you our personal attention to do what we do best – excellent dental care in a friendly and caring environment. Let us welcome you to your new dental home.Give us a call today at (601) 924-1555 to schedule a visit! Our dentists, at Northside Dental Group, are pleased to provide professional and caring dental services to our patients in Clinton MS 39056 and the surrounding communities. 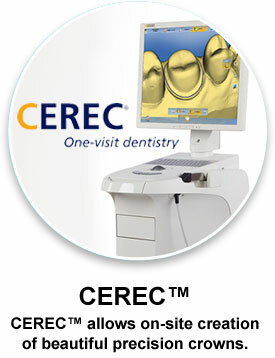 Our dental services and dental treatments include: general dentistry, family dentistry, children's dentistry, dental sealants, cosmetic dentistry, smile makeover dentist, dental crowns, one visit CEREC crowns, porcelain veneers, teeth whitening, white dental fillings, teeth straightening, Invisalign aligners, ClearCorrect dental aligners, clear dental braces, overdentures, dental implants, custom fit dentures, overdentures, implant secured dentures, dentistry specifically for adults and seniors, preventive dental care, gum disease treatment, dental root canal treatment, emergency dental care, teeth cleaning, digital dental x-rays and custom fit athletic mouthguards.